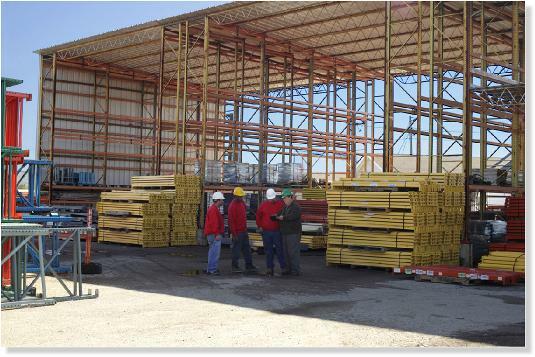 Pallet racking is our specialty. 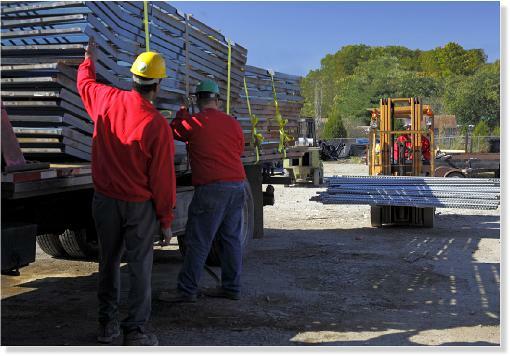 At O'Connor, we have over 25 years experience in developing, designing and implementing cost effective solutions in material handling and warehouse processes. 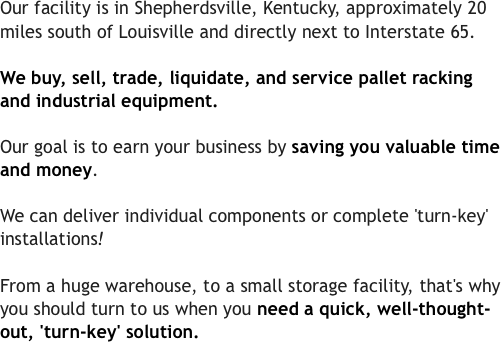 Our facility is in Shepherdsville, Kentucky, approximately 20 miles south of Louisville and directly next to Interstate 65. 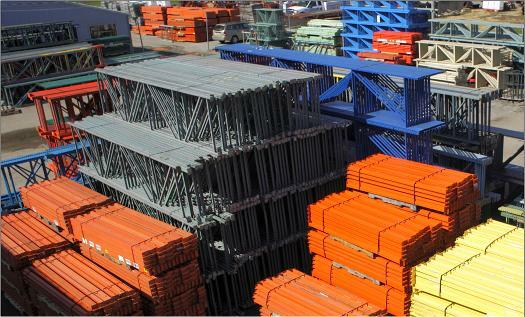 We buy, sell, trade, liquidate, and service pallet racking and industrial equipment. 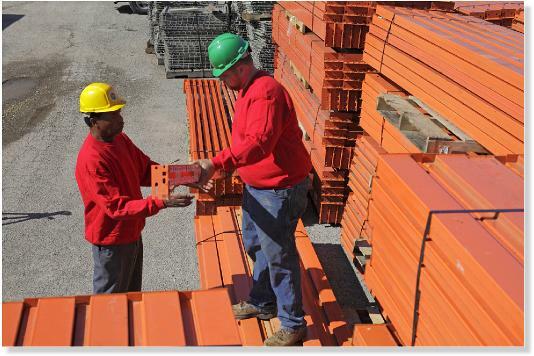 Our goal is to earn your business by saving you valuable time and money. We can deliver individual components or complete 'turn-key' installations! From a huge warehouse, to a small storage facility, that's why you should turn to us when you need a quick, well-thought-out, 'turn-key' solution. O'Connor has over 25 years experience in developing, designing and implementing cost effective solutions in material handling and warehouse processes.  In other words, we can design a complete warehouse solution, developing new processes or improving on existing processes.